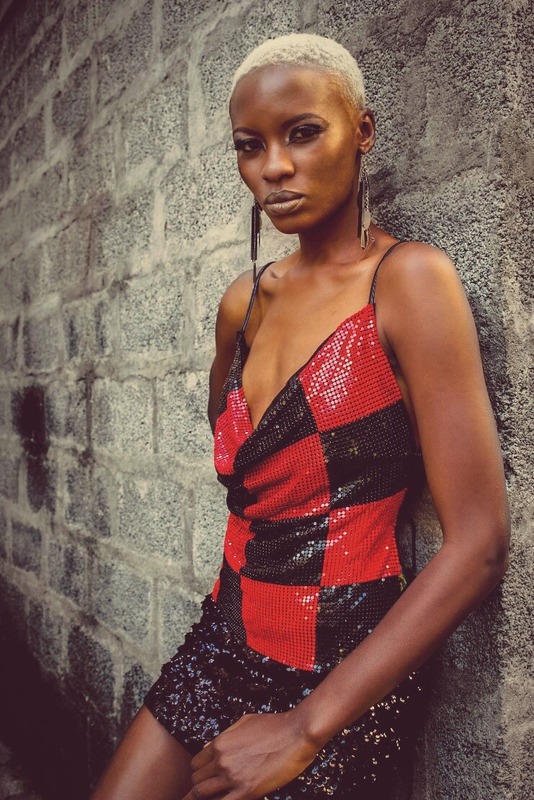 Fashion By Africa: Liz Ogumbo's Sparkle Collection (Photos) Kenyan fashion designer Liz Ogumbo-Regisford uses sequins to great effect in her latest collection See key pieces from the lookbook. Liz Ogumbo-Regisford is a renaissance woman of some sorts. 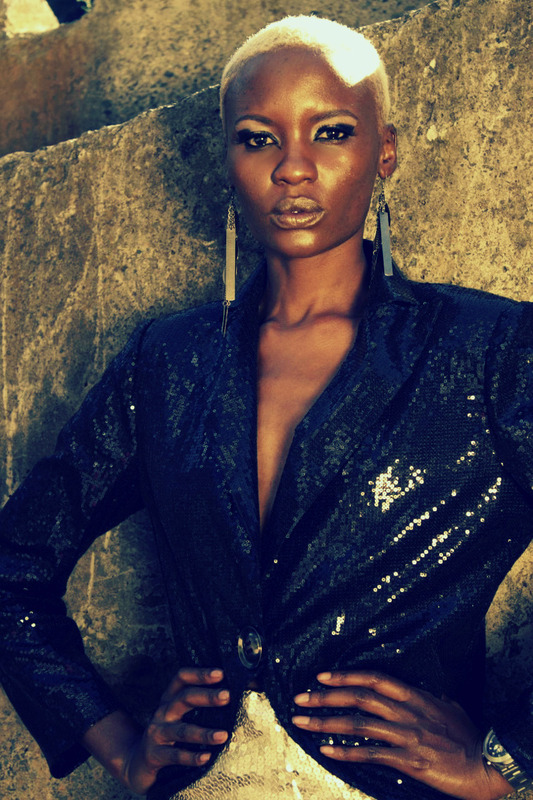 The South Africa-based Kenyan is a singer, author, fashion designer and stylist. 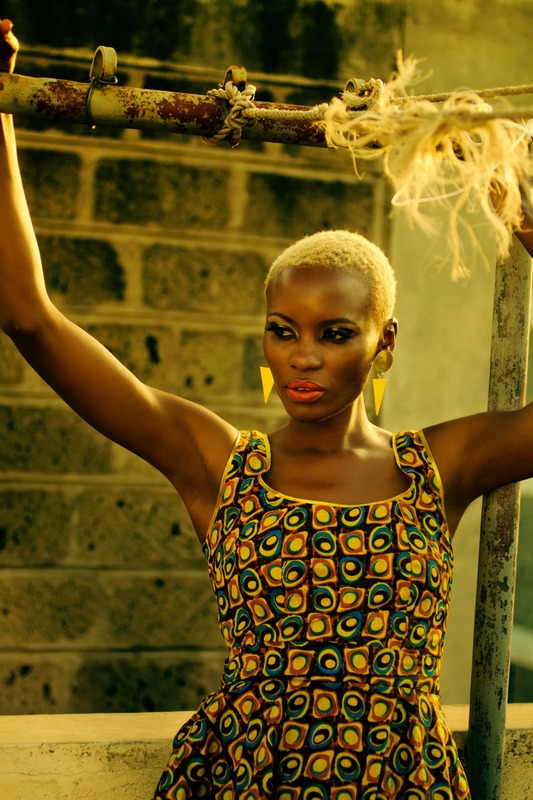 Liz's neo-soul album, Kensoul is one of the most eclectic albums that have come out of Africa in recent years and features powerful singing in the English, Swahili, Lou and French languages. 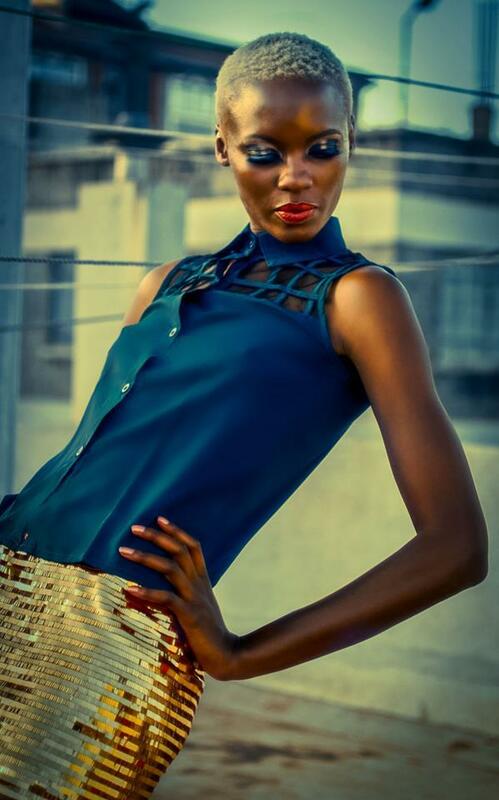 Her fashion label, Liz Ogumbo is also as diverse as a music, offering “bold, elegant and timeless pieces” which “embrace self-definition through sleek cuts, simple-yet-provocative designs and attitude that comes from the inside” for the urban woman. 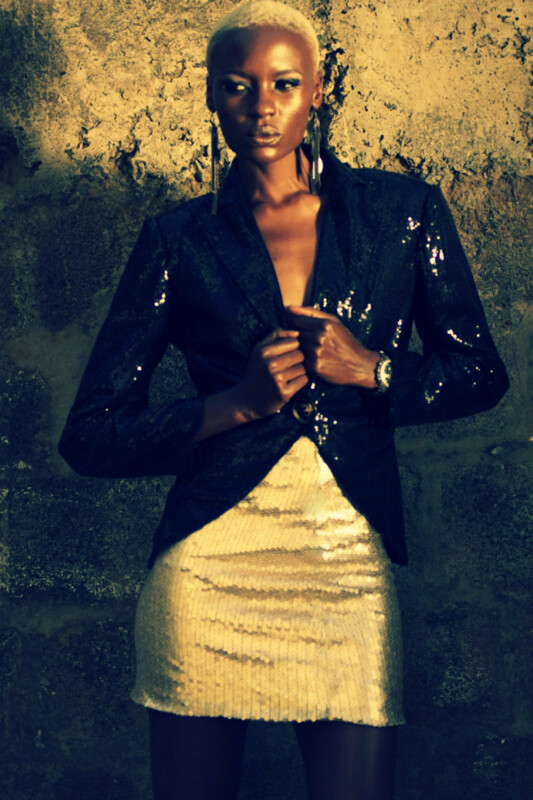 The 2013 Sparkle Collection is a line of bold, shimmering fashion pieces that celebrate the sequin. Historically, sequins (known as sikkas in ancient Arabia and zecchinos in 13th century Venice) have long been used to embellish clothing - demonstrating wealth and power in some cultures and supposedly warding off evil spirits in other, more superstitious ones. Whatever your opinion of sequins, Liz Ogumbo's brilliant use of the decorative discs in her new collection is exciting and eye-catching. See photos below.